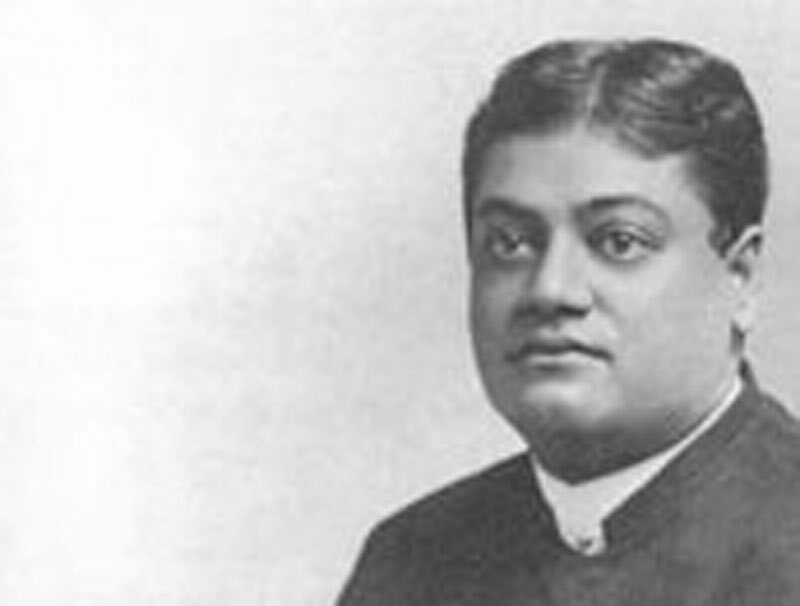 How to Become Free - Teachings of Swami Vivekananda by Topic- Frank Parlato Jr.
All things in nature work according to law. Nothing is excepted. The mind as well as everything in external nature is governed and controlled by law. The freedom of the mind is a delusion. How can the mind be free when it is controlled and bound by law? The law of Karma is the law of causation. We are bound to earth by desire and also to God, heaven, and the angels. A slave is a slave whether to man, to God, or to angels. The idea of heaven must pass away. The idea of heaven after death where the good live a life of eternal happiness is a vain dream, without a particle of meaning or sense in it. Wherever there is happiness there must follow unhappiness sometime. Wherever there is pleasure there must be pain. This is absolutely certain, every action has its reaction somehow. The idea of freedom is the only true idea of salvation — freedom from everything, the senses, whether of pleasure or pain, from good as well as evil. We are ever free if we would only believe it, only have faith enough. You are the soul, free and eternal, ever free ever blessed. Have faith enough and you will be free in a minute. Everything in time, space, and causation is bound. The soul is beyond all time, all space, all causation. That which is bound is nature, not the soul. Therefore proclaim your freedom and be what you are — ever free, ever blessed. Time, space, and causation we call Maya.